Rebecca is put in charge of the new neighbors' baby--and a kidnapper is on the loose in New York City. Could the child be in danger? 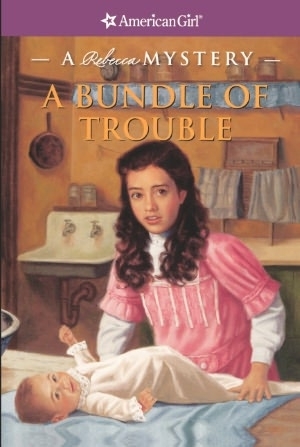 Includes an illustrated "Looking Back" essay about household duties of young girls in 1914.